Finally I am launching and activating an exclusive Facebook Group to all SavingsPinay Readers!!! This Facebook Group/Community aims to gather people from all sorts of age, gender and location that's interested in the world of Personal Finance. We will become friends and buddies as we deal in the day to day struggle of making, saving and investing money. The SavingsPinay Facebook Group is more of a community. 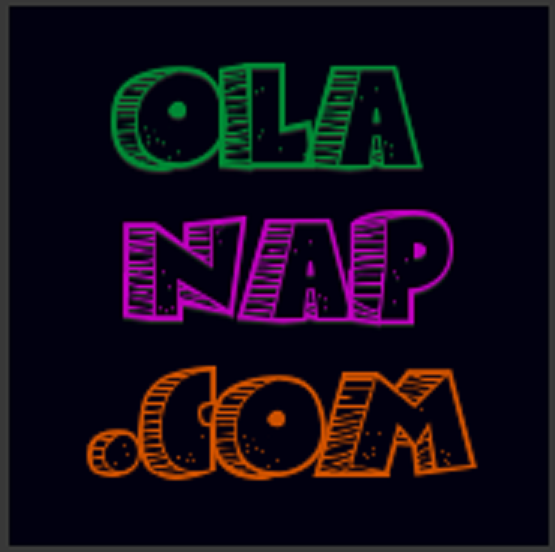 Use it to promote yourself, your blog or your online/small business. Every Mondays and Fridays we'll have a free promotion thread for all members!!! Share anything you have been up to as long as it is valuable to SavingsPinay Community! That's two times a week of fun and networking! The SavingsPinay Facebook Group is more of a learning experience. Use it to pick up some tips, tricks and resources from the SavingsPinay members. The SavingsPinay Facebook Group is more of an online family where we get to learn and to grow together. The SavingsPinay Facebook Group is my way of knowing you as a reader. 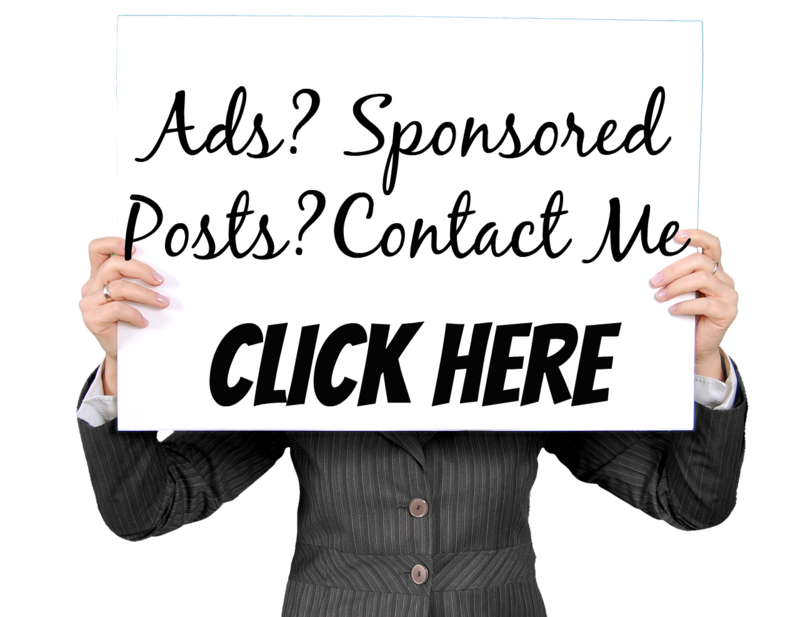 It is a simple and effective way to know what posts appeal to you and what posts should I do next. I dream big for the SavingsPinay community and you are part of that dream too. Every Thursday we'll have a little Throwback of the posts from SavingsPinay that helped you in terms of personal finance growth. You can share the link and the reason why that post appealed to you most. 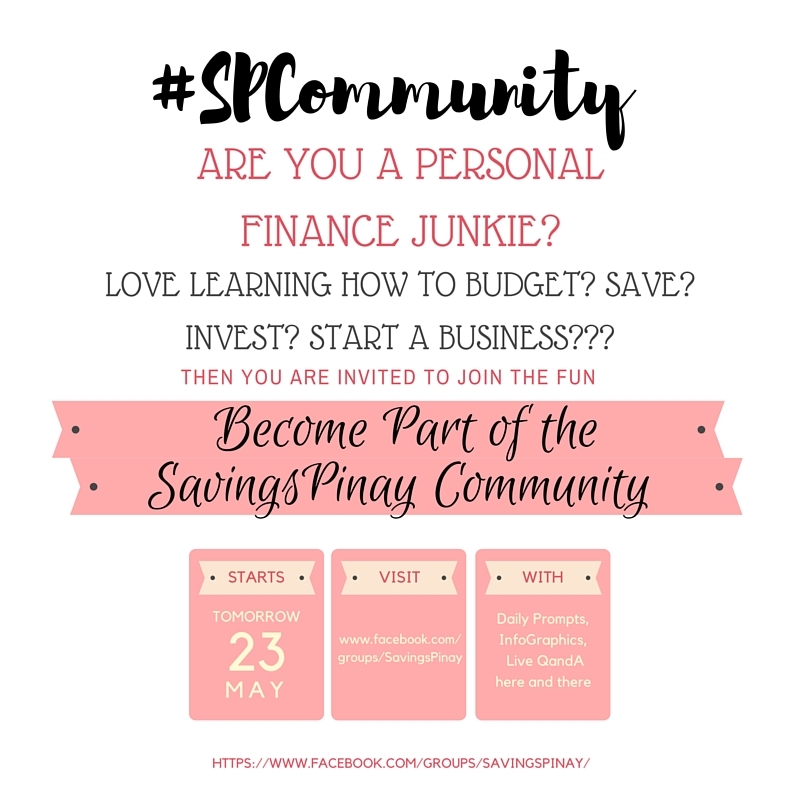 The SavingsPinay Facebook Group is your own "tambayan" Each member have a voice and each member of the SavingsPinay community is important. We want to know how you are doing in your financial life. Every Saturday we will review the week and check-in with each other. We'll share our wins and loses in terms of money matters. You'll have people to support and congratulate you for your wins. And you are free to ask advise from others on how to act better next time for your loses. The SavingsPinay Facebook Group is your own accountability partners for life. Our goals and aspirations will bring as closer to our purpose in life. Every Sunday allow the community to become your accountability partners. 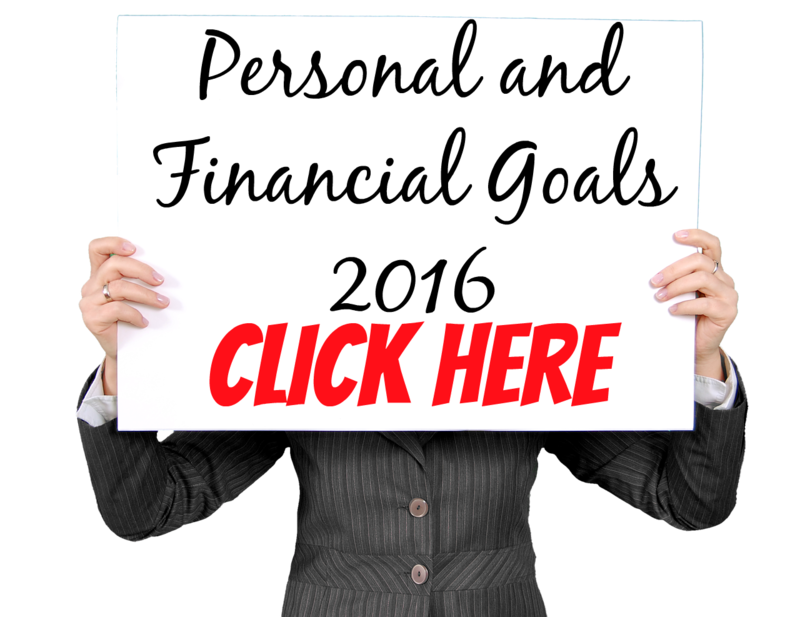 Share your personal and/or financial goals to achieve. Set up your intentions and find a support group who'll listen to you. Join the SavingsPinay Facebook Group Now! Along with the daily prompts and discussion I will Along with the daily prompts and discussion I will be sharing valuable information I found either a video or a news link. We'll have live Question and Answers more!be sharing valuable information I found either a video or a news link. We'll have live Question and Answers more! Best Savings Account for Your Kids in the Philippines - New!